When doing paid list acquisition or engagement it’s important to know and track cohort behavior over time as part of a true list and engagement strategy. 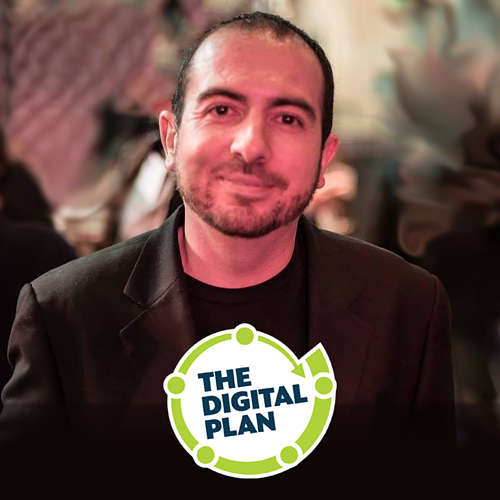 Join us on Tuesday, April 2 at 1 pm Eastern for a training session led by expert engagement strategist Brad (Schenck) Caldana, author of The Digital Plan | Strategic guidance and planning to: Win political campaigns. Grow nonprofit organizations. Launch projects and meet goals. Your key takeaway: Strategic knowledge and templates to develop your own cohort tracking.